AGM Building Services offer robust power solutions across a range and magnitude of commercial requirements tailored to suit your individual needs.Our expertise in the complete supply and install of diesel generators and uninterruptible power systems (UPS) allows us to turn your requirements into reality, supported by meticulous implementation processes that ensure we take responsibility for all elements of project execution. 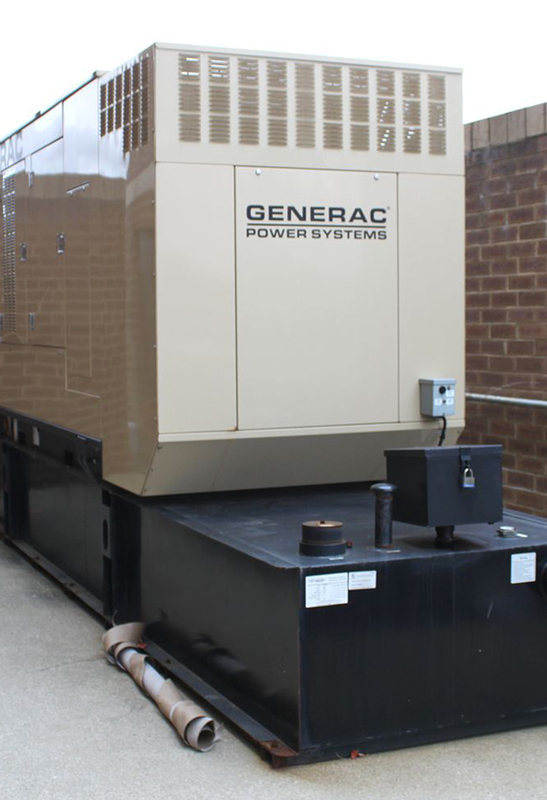 AGM Building Services will supply, install and commission your new standby power system however positioning, mechanical and electrical installation, control systems, fuel transfer systems, testing and commissioning. Our engineers will work closely with your own project management teams to ensure we minimise on-site delays and complete work in alignment with your own policies and specifications. We have delivered turnkey solutions for many clients including banks, data-centres and government financial centres – ultimately power critical operations which require dependable systems and significant ongoing maintenance.